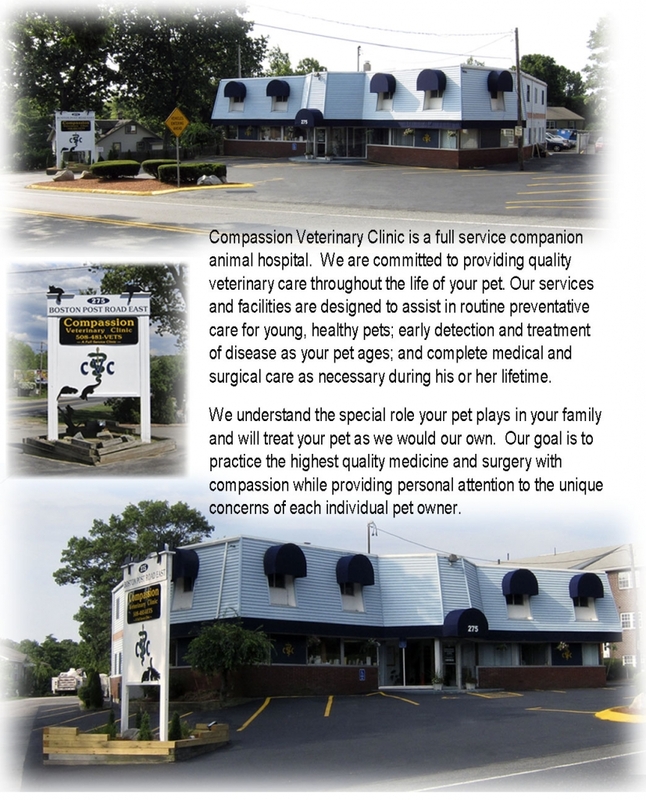 At Compassion Veterinary Clinic, we treat your pets like the valued family members they are. Dr. Patil grew up in India as part of a large family of doctors of human medicine. He was influenced by one of his teachers to pursue veterinary medicine. Dr. Patil graduated from Mysore Veterinary College in Bengaluru, India in 1981 with honors in pathology. While persuing his veterinary studies he was also quite accomplished in sports and represented his University in Field Hockey. Rachel started at Compassion when she was in High School as a volunteer and became an official part-time member of our staff in 2011. Her fast learning ability, amiable nature and eagerness to assist helped our decision to hire her and we are sure it was a good one. She has a way with animals which is evident by watching the actions of Flipper, our resident cat, who practically leaps in her arms to be loved when she arrives.